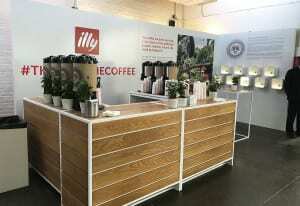 It’s not always easy to find a decent cup of coffee, but for attendees of illy’s New York City Wine & Food Festival activation (Oct. 12-15), nothing could be further from the truth. The Italian coffee roaster for the first time gave consumers the chance to sample nine of what it considers to be the “best of the best” single origin brews in the world, vote on their favorite and interact with some of the brand’s top coffee growers. The experience tied into illy’s broader #thanks4thecoffee campaign, which aims to recognize the brand’s worldwide growers for their part in producing high-quality coffee products through sustainable farming practices. 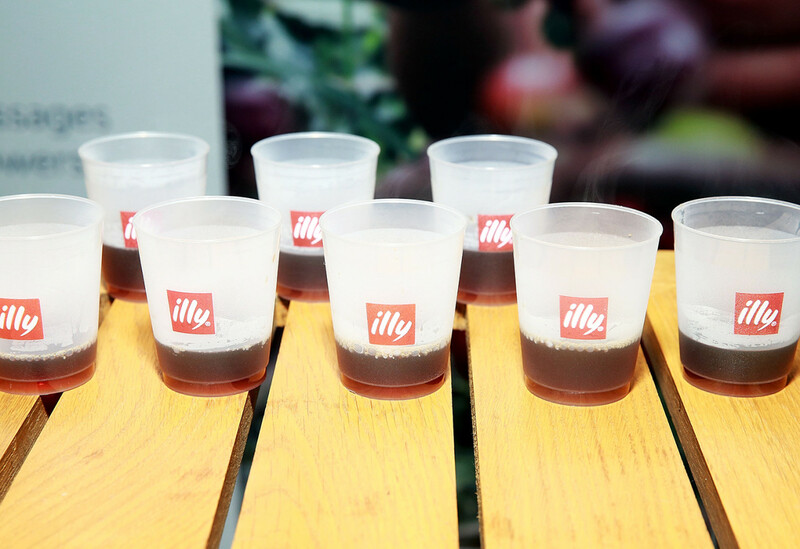 The premium foodies illy aimed to connect with weren’t hard to find at the festival’s Italian Harvest event, where plenty of culinary aficionados stopped by the brand’s footprint to do a blind tasting of nine different coffees from nine different countries within its growing regions. 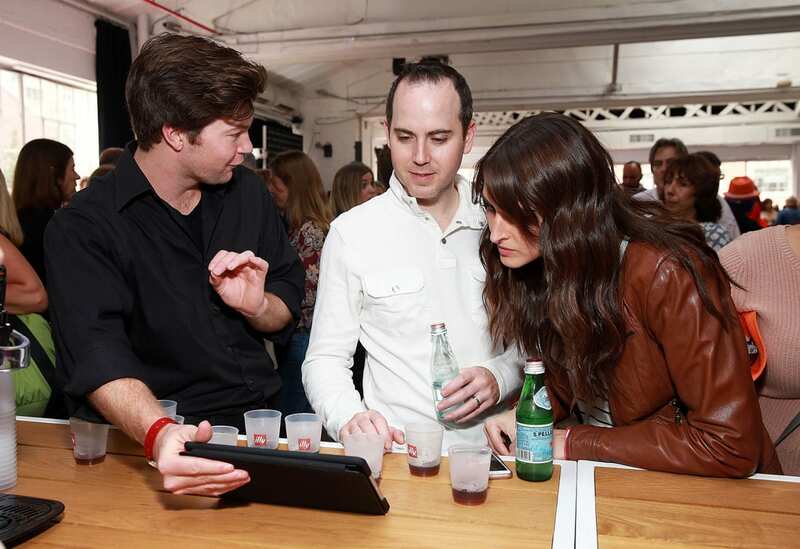 The consumers were invited to sample the brews and vote on their favorite as brand ambassadors guided them through the experience. Attendees were also encouraged to write a personal message to the brand’s growers, extending the #thanks4thecoffee program, which invited consumers around the world to leave a digital message of thanks to illy coffee farmers. Messages collected throughout the campaign will eventually be hand-delivered by the brand to the growers in their respective countries (nice touch). 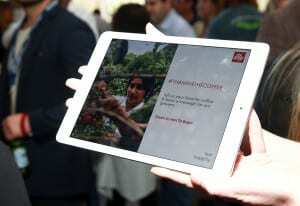 Those who participated in the engagement were also entered to win a trip for two to one of illy’s growing regions. In addition, two of its growers, one from Ethiopia and one from Brazil, were on-site at the festival to answer consumers’ questions and educate them on fair trade and sustainability practices. 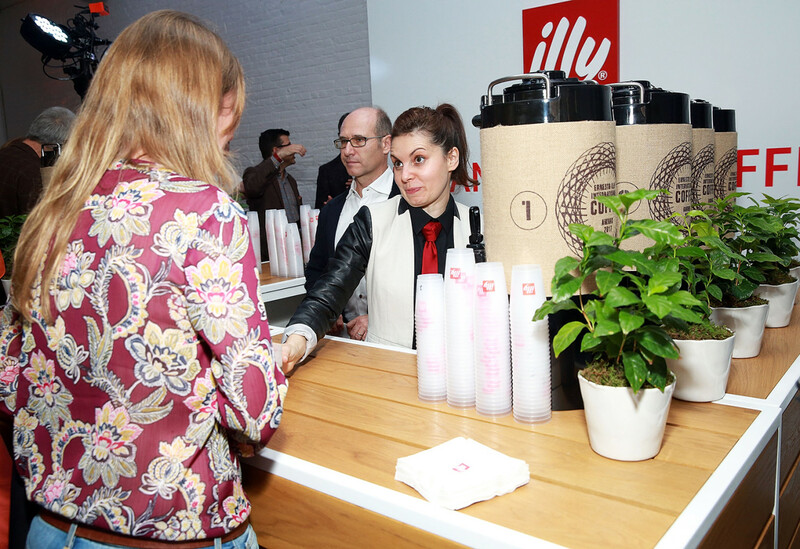 As a 10-year partner of the New York City Wine & Food Festival, illy was no stranger to activating at the upscale culinary event, but this year’s sampling experience marked the first time the brand strategically aligned its activation with a larger brand initiative—the Ernesto Illy International Coffee Award gala, which fell on Oct. 16 this year, directly following the festival. illy’s sponsorship activation, which replicated the gala experience, helped build extra buzz for the prestigious event. 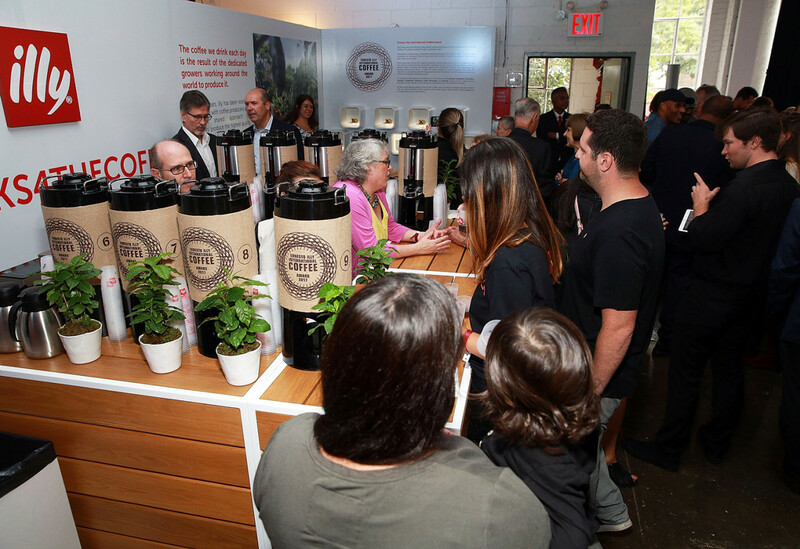 The annual awards event features a jury of coffee experts who sample nine top coffees produced by illy growers around the world and determine the year’s best. 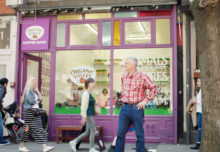 Thanks to the festival voting engagement, a special “Coffee Lovers Choice” award was incorporated into this year’s polling process, adding a consumer component to an otherwise exclusive program. 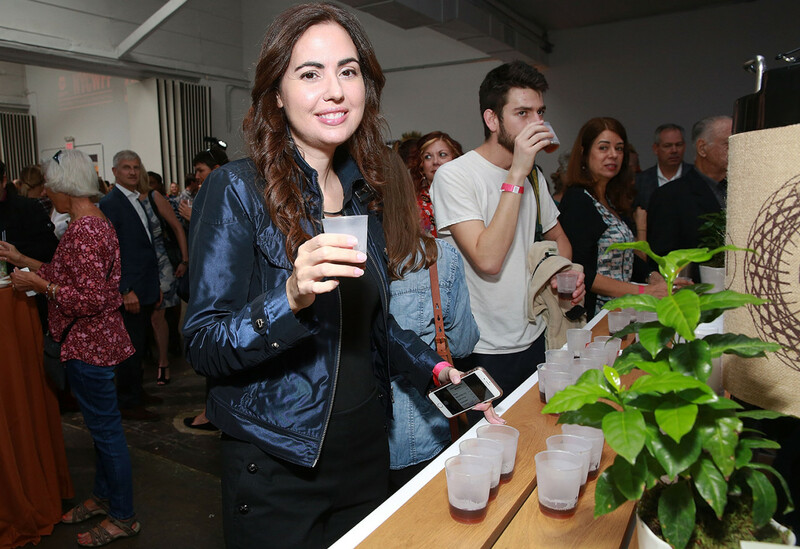 “With coffee or any other item that you consume, tasting it is believing it,” says Jessica Kroll, manager-event marketing at illy caffè North America. 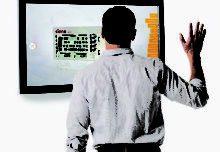 “We can run any advertisement, any campaign out there. But it’s when the consumer actually tastes the coffee that they believe that illy is a superior brand, a luxury brand and something that they want to buy. 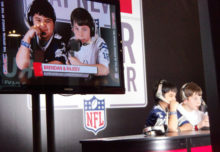 That is 100 percent what we value when we look at different events.” Agency: SoHo Experiential, New York City.